This charming home was built by the current owners 29 years ago using granite stone sourced from the local area. All photos supplied by Ray White Emms Mooney. 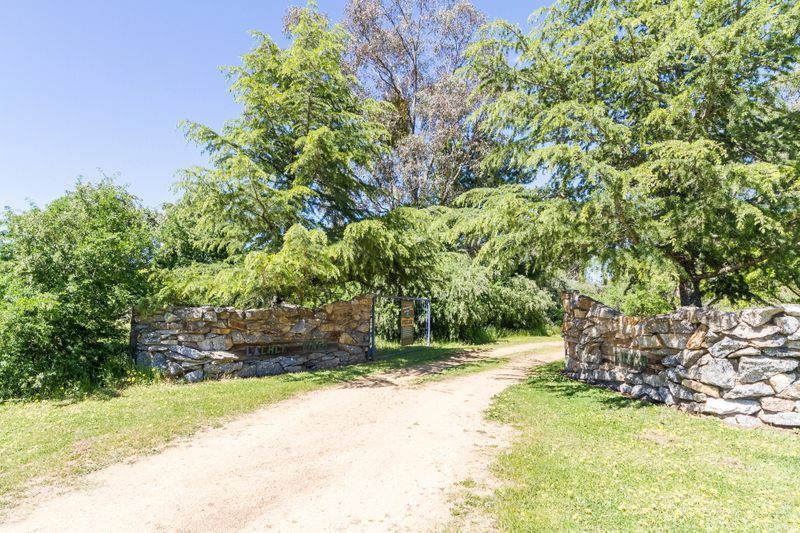 A charming five-bedroom stone home with river frontage and 12 acres of alluvial land is on the market two hours’ drive from Canberra for just $585,000. 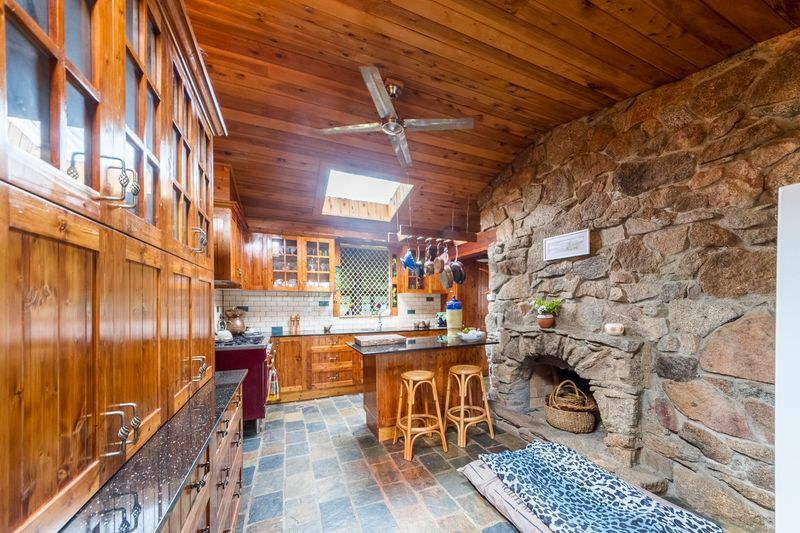 ‘Lachly Pines’ at 142 Clearview Road, Darbys Falls is located 20 minutes’ drive from Cowra and was built by the current owners 29 years ago using granite stone sourced from the local area. 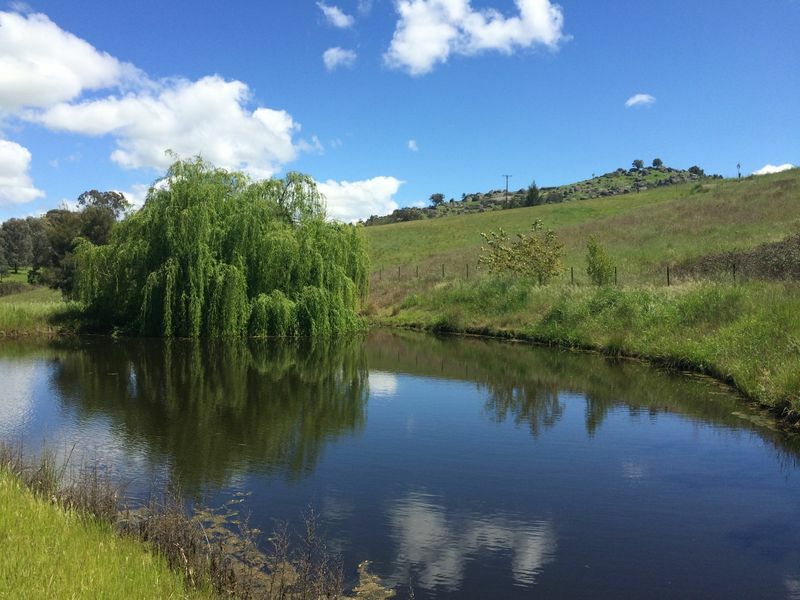 It sits among organic gardens, vegetable patches and fruit trees and is bordered by the Lachlan River, with 200 metres of river frontage. Listing agent Josh Keefe of Ray White Emms Mooney said the property is unique to the market, is very ‘self-sufficient’ and has some of the best soil to be found in the Central West. “The owners built the house from the ground up and built their dream. Age has caught up with them and they’ve decided to downsize,” Mr Keefe said. “If someone wants a lifestyle change, it’s very unique and charming and has real country appeal. 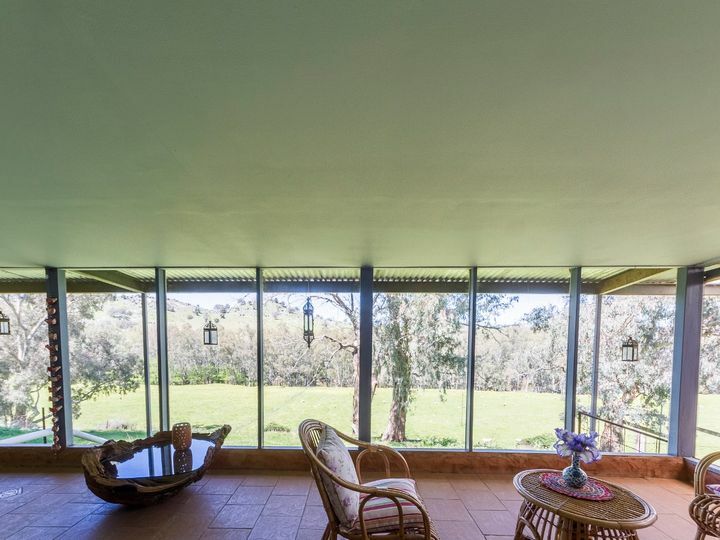 Mr Keefe said the property is very established and has amazing views toward the river and gumtrees. After travelling through the stone entrance to the property, visitors are greeted with established fruit trees and multiple vegetable patches. 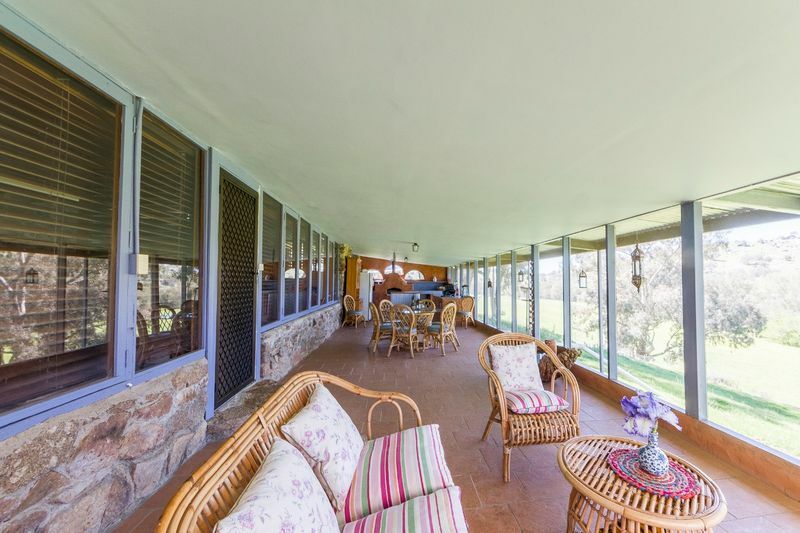 These lead to the enclosed verandah of the stone house which provides a year-round entertainment area, has an in-built pizza oven and has stunning views of the gardens, land, creek and river. 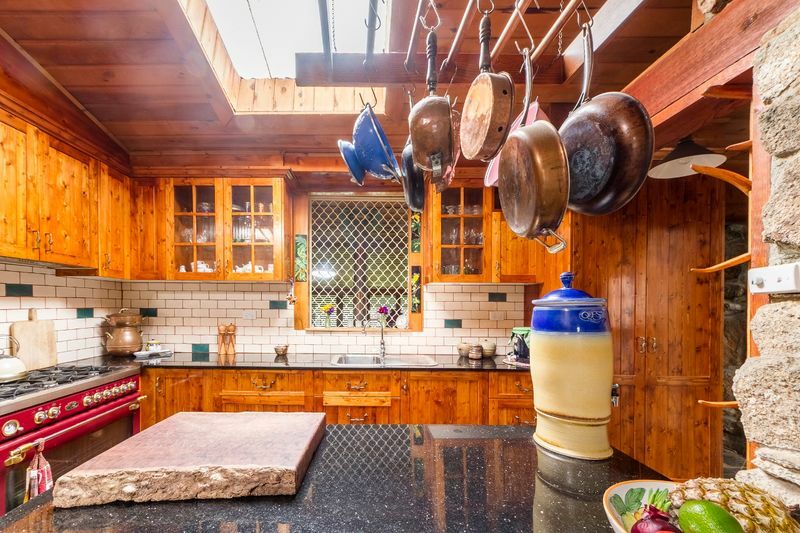 The house boasts a lovely country kitchen with a freestanding 900 mm feature oven and large walk-in pantry and there is an open plan casual dining area with an open stone fireplace. A stone hallway then leads to a large open plan living and dining area which has a second wood fire and a split system air conditioner. The five bedrooms (or four with study) also boast great views. 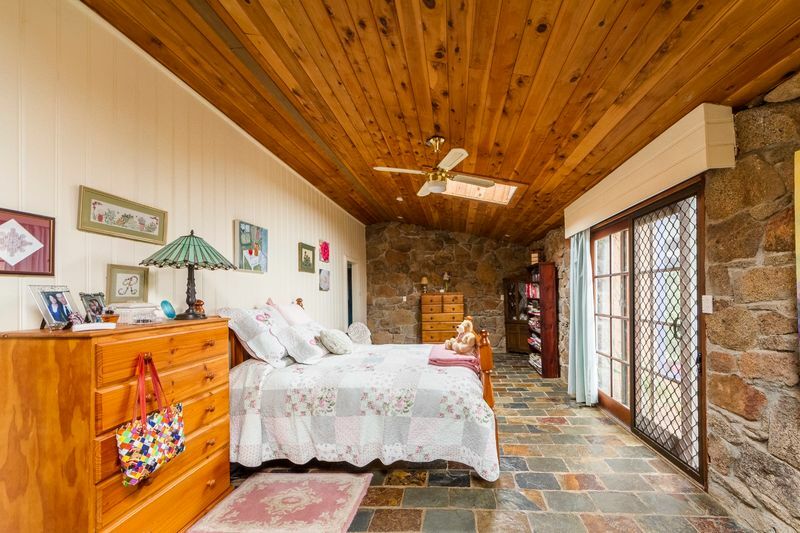 The master bedroom is oversized and comes complete with skylights, wood fire, and walk-in robe. It opens through timber doors to an enclosed veranda. There is also a modern family bathroom with a frameless shower, granite-top feature basin and combined laundry. In addition, there is a pottery room with a sink which opens to a kiln room with views to the river. 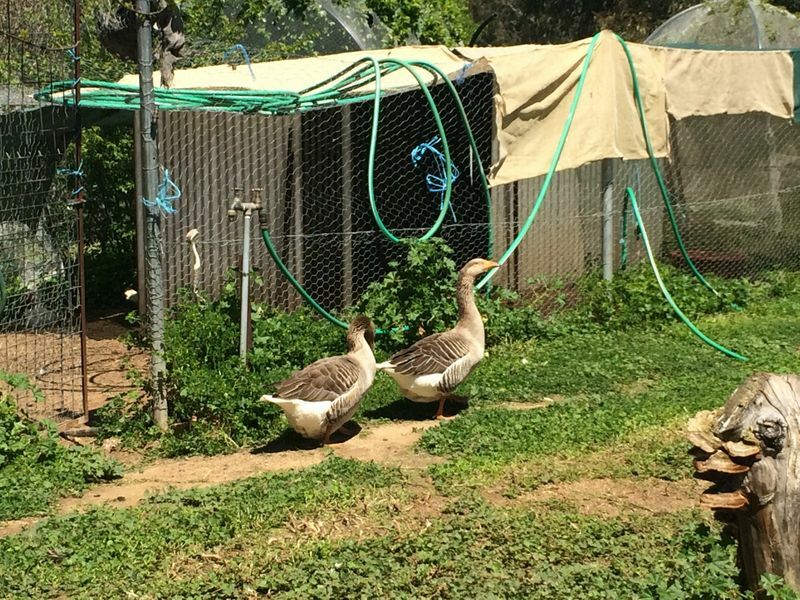 The property also has a workshop and machinery shed with power, two carports, two bird aviaries and multiple duck and chook yards. 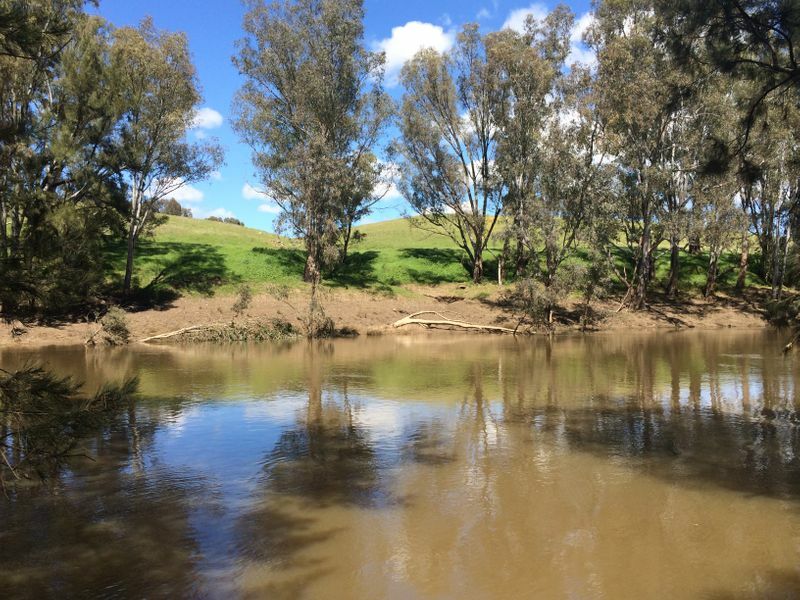 It is located 10 minutes from the Wyangla Waters State Park and also has a dam which is fed by a seasonal creek. Mr Keefe said that Cowra Council has also approved the construction of a second house on the property and the site has been levelled with footings in place. He said the second residence would be ideal for anyone looking to run a bed & breakfast. 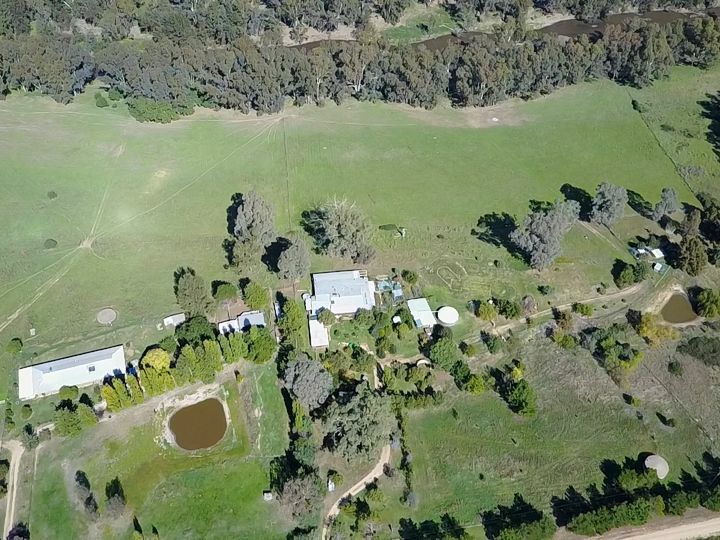 For more information about Lachly Pines or to arrange an inspection contact Mr Keefe on 0439 269 449 or click here. 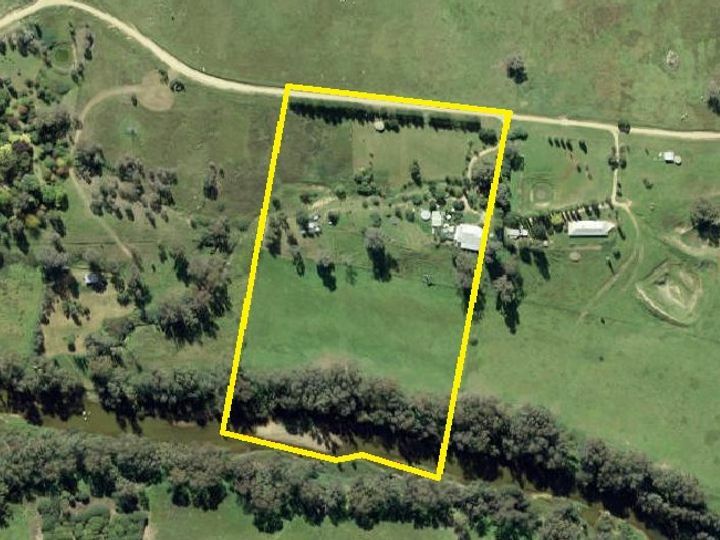 Below is a video of the property supplied by Ray White Emms Mooney.